For Honor tied into Assassin's Creed? For Honor has found a lot of success through the live-service model, similar to Ubisoft's Rainbow Six Siege. With over 15 million players the game has been growing steadily but now Ubisoft may tie the game into Assassin's Creed. Cross collaborations between Ubisoft's series aren't new with Ghost Recon Wildlands being crossed over with Splinter Cell but this tease could lead to a connection between worlds. The tweet states the iconic line "Nothing is true, everything is permitted." 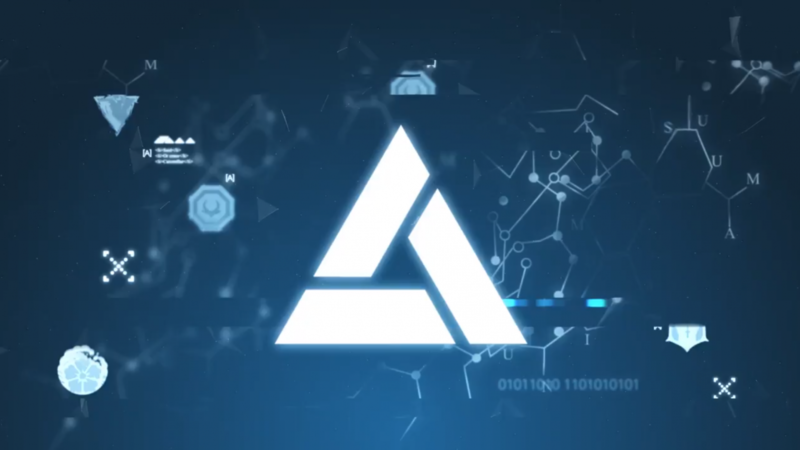 This could be a simple collaboration event or For Honor could be an Abstergo VR simulation, after all in Assassin's Creed the primary source of income for Abstergo is through video games that they fashion from historic events. For Honor is now available for PC, Xbox One, and PS4.